Goodbye puffy eyes! Microemulsified C Évolutive Eye Gel with high-tech time-release sphérulites delivers decongesting benefits to your delicate eye zone throughout the day. 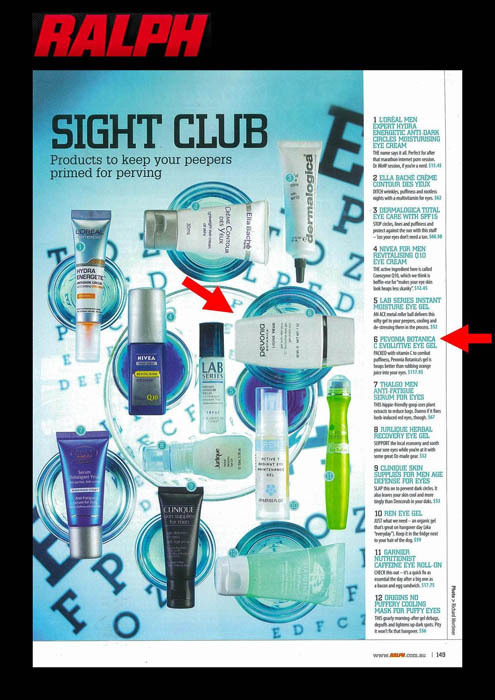 Vitamin C, Hyaluronic Acid, and Ginkgo Biloba, combine to reduce dark circles and puffiness. 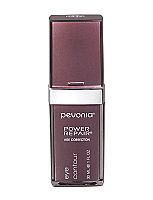 Reveal alluring eyes with a visibly refreshed and rejuvenated eye contour. In the morning, apply a small quantity of the “C” Évolutive Eye Gel around the eyes avoiding contact with your inner eye area. Follow with gentle tapping movements. An excellent base for long lasting make-up. In the evening, use before the Évolutive Eye Cream. Advantages: Great value, only need a small quantity, quick drying and no tight sensation. Love this product! Since using the gel all of my milia has vanished and any darkness under/around my eyes has lightened immensely! Have totally fallen in love with this product! 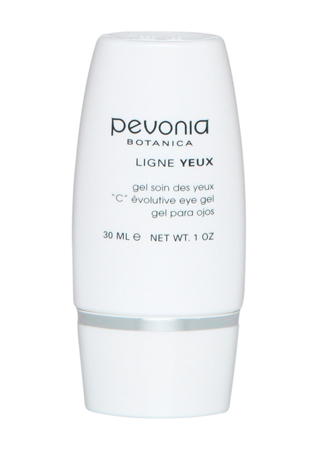 It's cooling around the eyes without that tight feeling you sometimes get with other gel eye creams. Definitely reduced puffiness around the eyes. Highly recommend! !